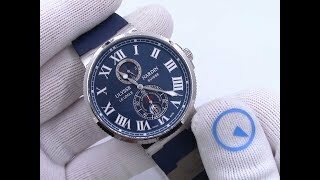 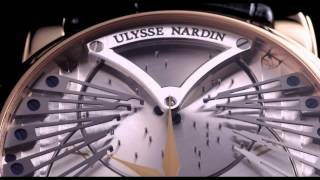 The Ulysse Nardin Classico Dual Time 3243-132/E0 is encased in 42mm of stainless steel surrounding a silver dial on a blue alligator leather strap. 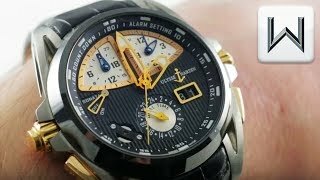 Features include hours, minutes, sub-seconds, date, and second timezone. 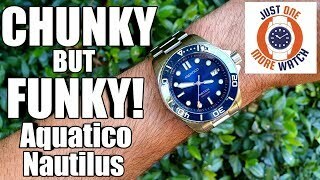 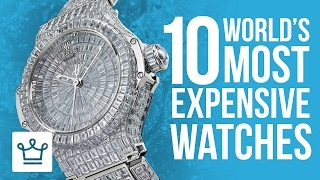 The watch also measures 13.3mm in thickness and 48.8mm from lug-to-lug. 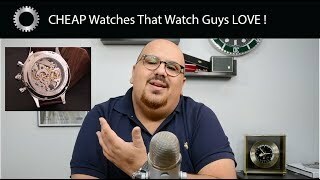 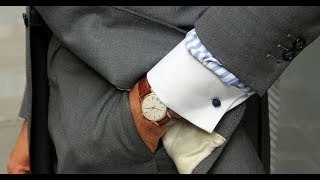 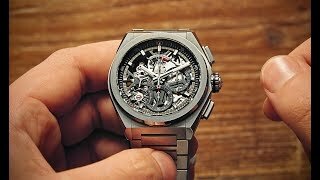 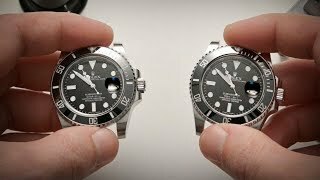 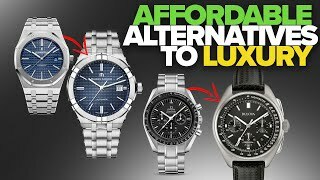 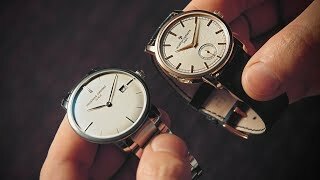 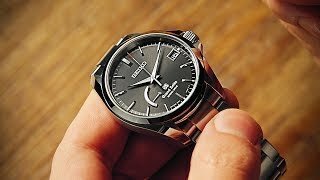 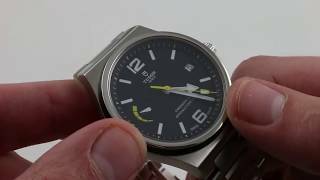 3 Things You Should Know Before You Buy A Grand Seiko | Watchfinder & Co. 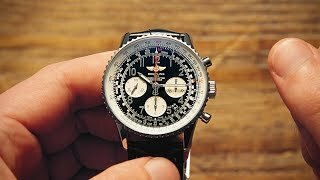 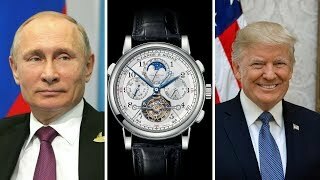 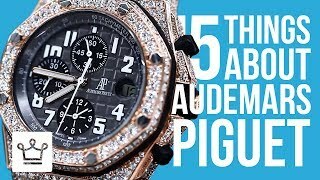 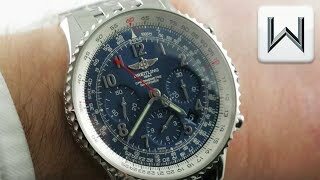 The World’s Greatest Chronograph | Watchfinder & Co.